Technology, Oil and Gas and Creative Industry. 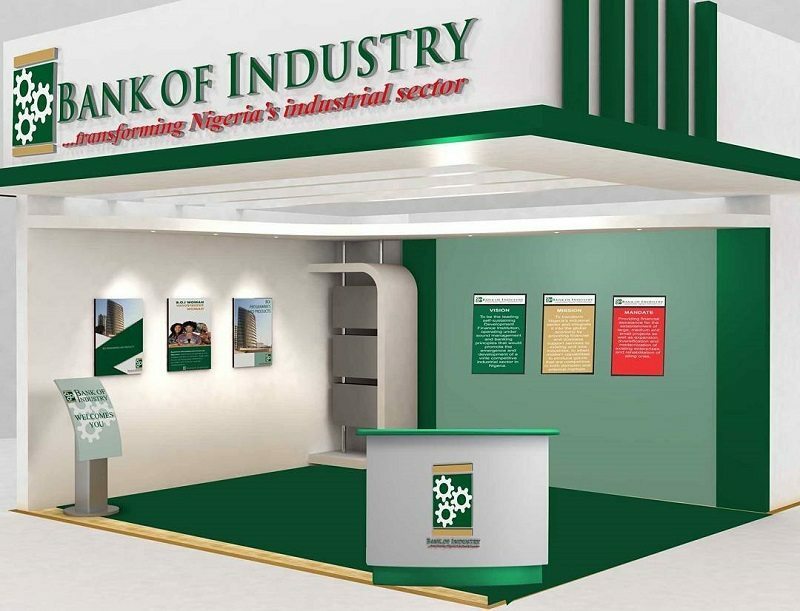 the NIDB was restructured into the present day BOI. year. It has its headquarter in Lagos and offices in each geo-­political zone of the country and the FCT. Support (YES) project to empower youths with loans to start businesses. Through the BOI’s YES programme, about 36,000 jobs are expected to be created annually. Small, medium and large scale businesses, excluding cottage industries. New or existing companies, seeking expansion, modernisation or diversification. Completed copy of Bank of Industry Questionnaire. Visit the BOI website by clicking here or any of the bank branches located in the geopolitical zone nearest to you. in the success of your business. finance, but are very much interested in the success of your business.